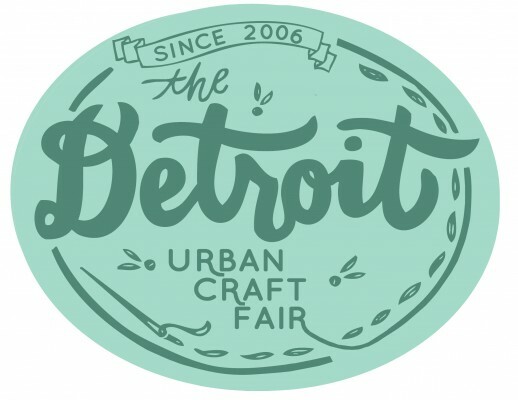 We’ve never really had an official Detroit Urban Craft Fair logo UNTIL NOW!!! Marcy Davy of All Things Grow and DIYpsi designed this beauty for us, and we couldn’t be happier with it! Look for it to make its debut all over the interwebs over the coming days, and as a t-shirt at this years Detroit Urban Craft Fair. Speaking of, there are only 10 days left to apply to be a vendor this year, don’t miss out on the fun! You can find out all about it and apply here. Applications close at midnight, September 25th, and late entries will not be accepted.